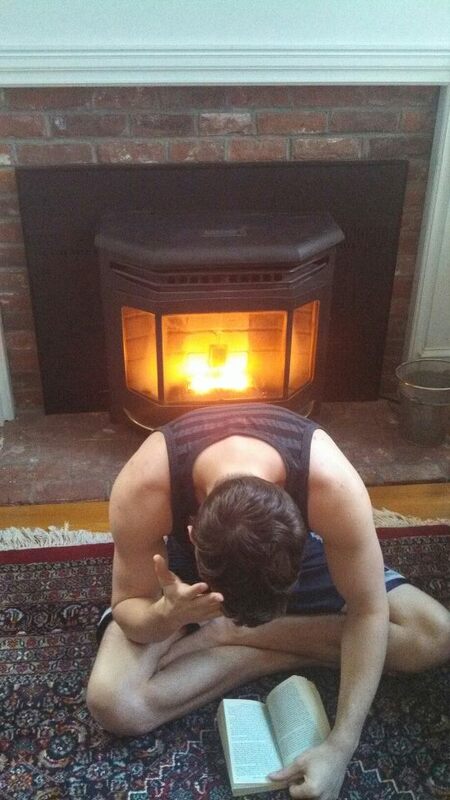 Ok…I admit it. I have a bias towards solar energy over other alternative energy solutions. In fact, it wasn’t too long ago that I wrote an article pitting wind and solar energy against one another with solar coming out on top (in my humble opinion anyway). In all fairness, I have nothing against wind power – I just feel that solar PV represents a more plausible solution for most residential settings. While I still stand by that theory, there have been some interesting advancements in wind power that could make it much better suited for use as an industrial power solution. 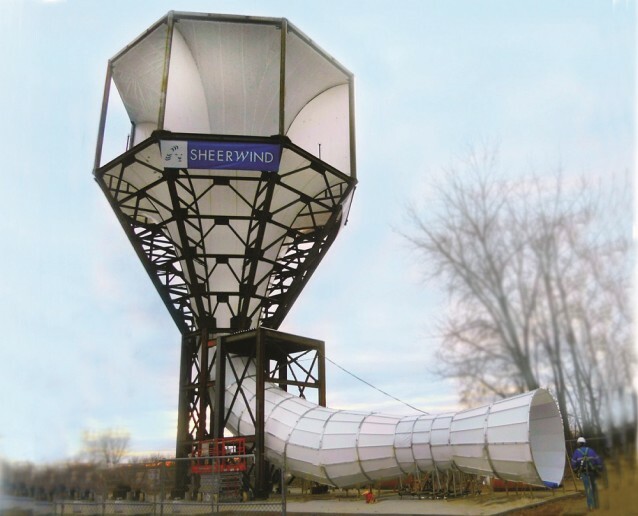 Sheerwind is an innovative wind power generation company founded by Dr. Daryoush Allaei. 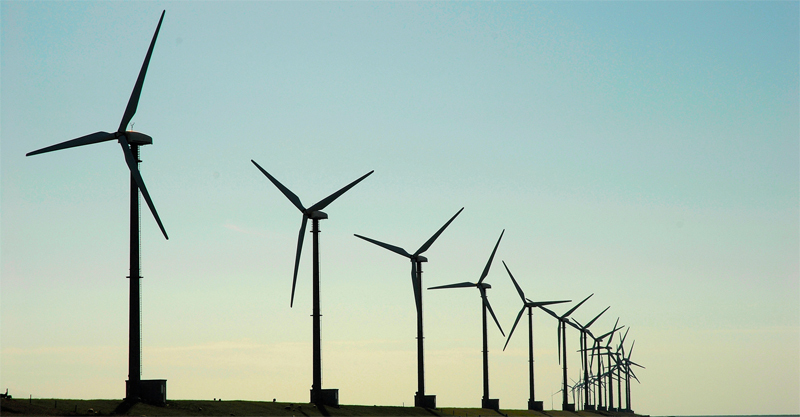 The company recently announced its work on a bladeless wind turbine called INVELOX. Rather than using large and expensive blades, INVELOX captures wind and forces it through tapering passageways to ground-level generators. As the air is squeezed through these passageways, its intensity is amplified – a more efficient design (in theory at least). Another benefit to the INVELOX system is the much smaller size afforded by this new concept. Current wind turbines can be close to 300 feet high with blades over 100 feet in length. INVELOX bladeless turbines are as much as 80% smaller. The smaller size and increased efficiency of bladeless wind turbines could be just what wind power needs to become a serious contender in large-scale alternative energy generation. Sheerwind is still in the development stages of INVELOX primarily due to budgetary constraints. As expected, there has been a significant pushback from conventional wind turbine companies. Some companies, such as General Electric, are spending millions of dollars researching techniques that will lower the cost and increase the efficiency of traditional blade turbines. Most recently, GE unveiled a space-age prototype that would use approximately 30% less steel than current products. A perfect example of this is the Saphon Energy design that relies on a bladeless, circular body that wobbles in the wind. While this design is capable of capturing twice as much wind, it has had difficulty transitioning from an innovative idea to a mainstream reality. Another interesting development is the work being done by Makani Power – a company recently acquired by Google. Makani uses large gliders that resemble radio controlled airplanes. Rather than setup large wind turbines, this glider can fly in large circles while sending power via a tether to the ground. 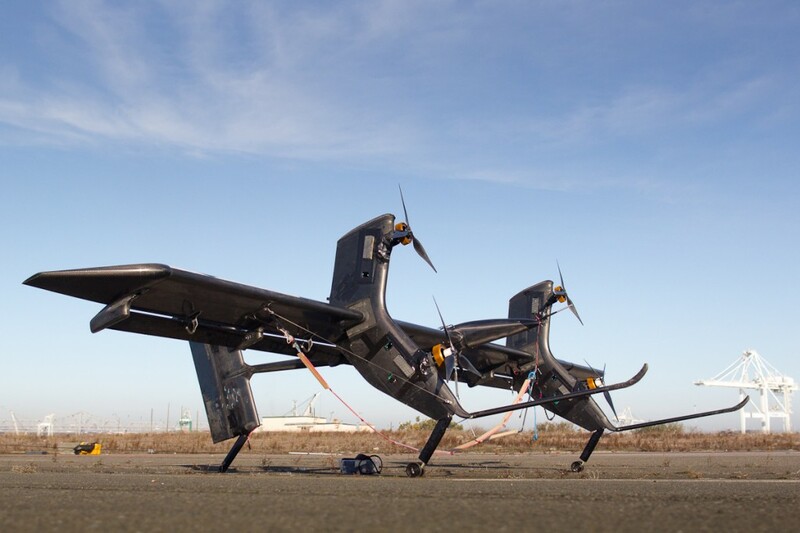 This autonomous plane can even land by itself when flying conditions become unfavorable. This technology is really cool, but widespread adoption seems unlikely because I think the technology is simply too radical at this time. Hopefully, Sheerwind doesn’t face a similar fate, but the resistance these companies face is so engrained in the industry that even politicians won’t openly discuss alternative wind power turbine designs. Of course, it’s easy to see why. There is a lot of money in wind power, both from a manufacturing and a service perspective. As usual, special interests have taken hold of our politicians; aiding in the creation of a toxic legislative environment. Most notably, the Production Tax Credit (PTC) was dropped (again) last year due to federal inaction. This isn’t the first time the Federal government has allowed the PTC to expire and unfortunately, this has resulted in installation drops as high as 93%. Jobs are also lost during these “bust” periods as manufacturers are hesitant to take on new projects due to concerns about cost-effectiveness. Despite the inadequacies of Congress, Sheerwind’s bladeless turbine design has the potential to push through the resistance it currently faces. This is especially true at a time when President Obama’s administration has been subpoenaed to provide documentation about current wind farm regulations regarding the protection of wildlife. Last year, biologists released a report stating that at least 67 bald and golden eagles have been killed by wind turbines in the last five years. This doesn’t include countless other endangered species threatened by current wind technology. While this threat is relatively minimal, it may give bladeless technology the following it needs to navigate through complex legislature and become a mainstream energy solution. Of course, it would certainly help if the PTC were a little more consistent, but only time will tell.